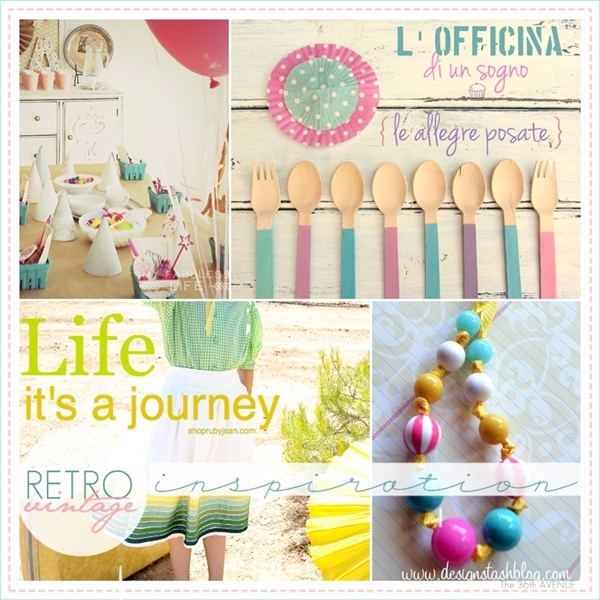 Best DIY Retro Vintage Inspired Tutorials and Ideas. Yesterday there were so many great projects at the link party that I had to make this round up. I noticed that there was a Retro Vintage feeling going on. 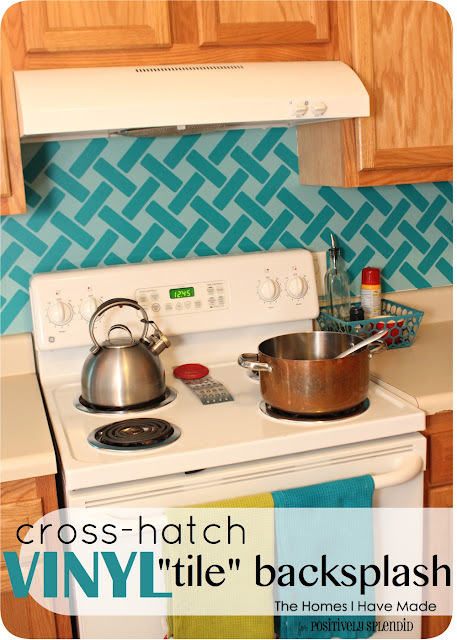 Today I’m giving some love back and sharing a few of my favorite projects with you! These spoons and forks by L’OFFICINA di un Sogno are delicious. What a difference little paint made to these adorable wood utensils. I’m in love also with this COLORFUL Chunky Bead Knotted Necklace by Design Stash. It is so fun and bright! This vintage ribbon skirt by Life It’s a Journey makes me so happy! Cute, feminine and an awesome tutorial! Let’s keep the ADORABLE going! 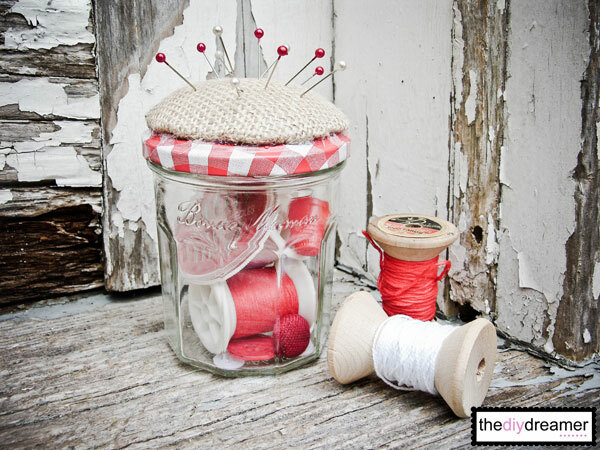 Check out this Pincushion Jar by Christin from The DIY Dreamer. I have more… What about this vinyl back-splash by Amy from Positively Splendid. People! You are looking at vinyl! Vinyl? This is too cool! 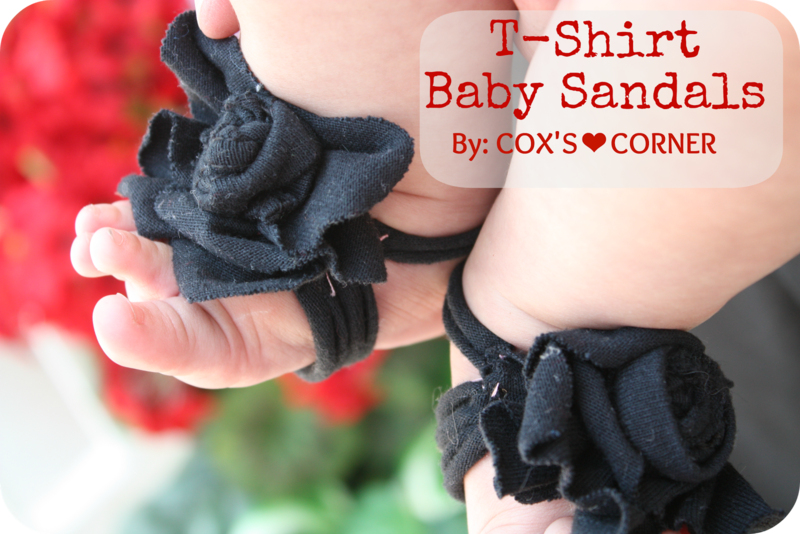 How sweet are these T-shirt Baby Sandals by Cox’s Corner. What a cute little sweet gift they would make! Adorable Wrapping Idea by The Real Thing with The Coake Family! 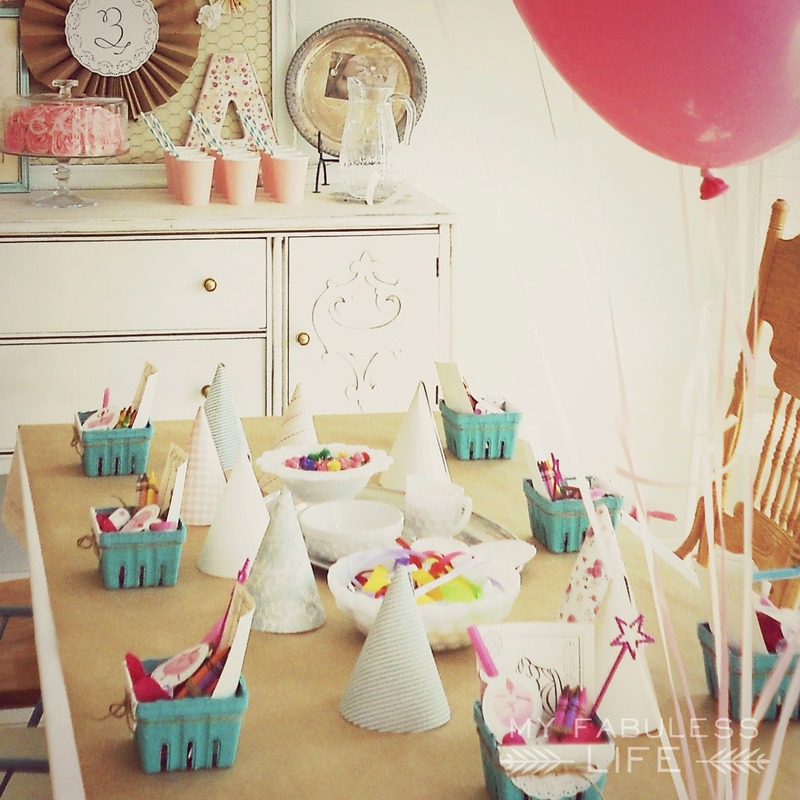 Use Pomp Pomp’s to dress up any gift… sweet! From wrapping to Birthday Party! My heart almost STOPPED when I saw this Vintage Ballerina Party by My Fabuless Life. From birthday party to frozen yogurt! 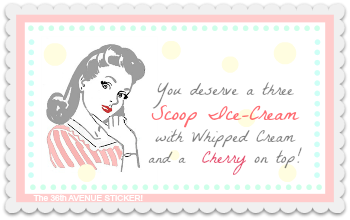 This treat for some reason takes me back to the movie Grease. It looks so darn good and delicious. 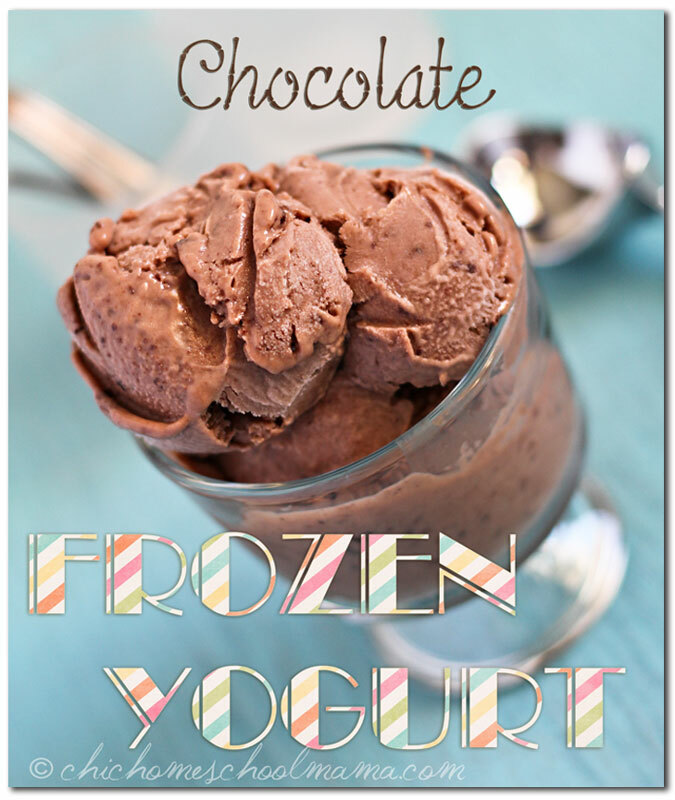 Make sure to get the recipe over at Gigi Marie The Chic Homeschool Mom. 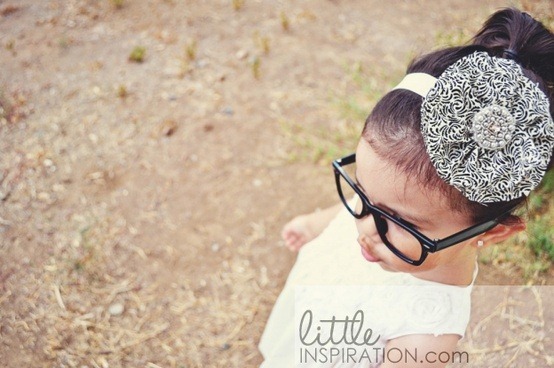 Check out this Ruffled Flower Headband tutorial by Little Inspiration. I love Polka Dots so I had to feature this Polka Dotted Skinny Jeans by C.W. Frosting. Oh my! I want a pair… PRONTO! 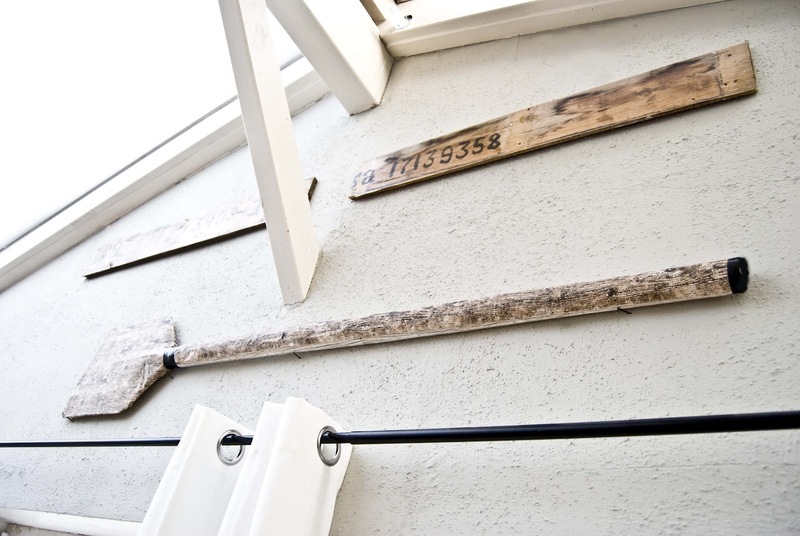 Check out this hutch makeover by Rustic Urban. I am really liking the white against the deep dark wood tops. Long time since we had a wreath around here! 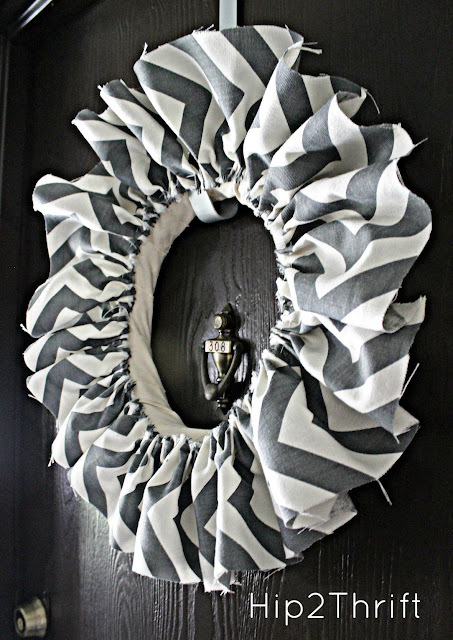 This Chevron Wreath was made by Hip 2 Thrift. This next project is crazy good! Do you see the paddle on the wall? It was made by Pudel Designs with paper rolls and cardboard. If you were featured I hope you button UP here! If you haven’t linked up there is still time to do it and visit the party. Now, before I go I want to thank you all for coming every week. to take pictures, link up, an so many of you even leave me comments. as one of the places to share your creativity and hard work. What a fun list! Love all these projects! OMG! 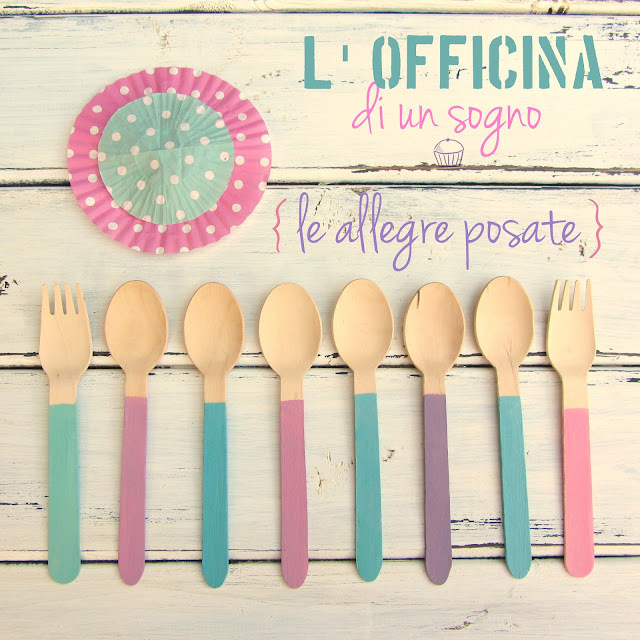 I would try a cup of frozen yogurt with Officina’s colored spoon. 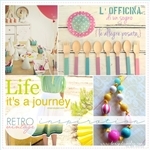 I’m so happy I’ve founded you in Blogland! Thank you Barbara… I am originally from Spain so it’s so good to hear from Italy. Awww…. 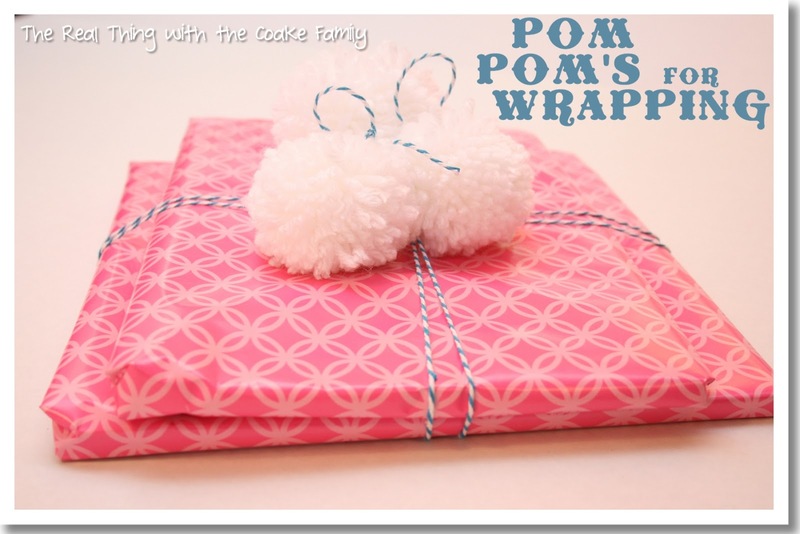 Thanks so much for featuring my Pom Pom gift wrap among all these fantastic ideas and tutorials! Have a great weekend.